Synopsis: Turn client/server weakness into strength. 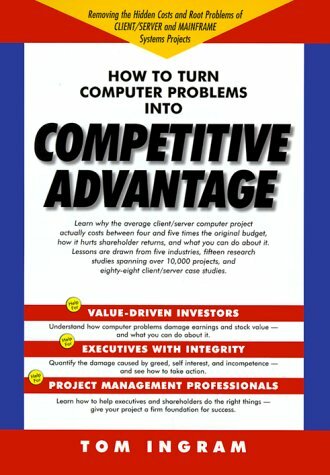 In this powerful review of failed computer implementations, Tom Ingram argues that we can improve the client/server return on investment, reduce investor risk, and improve the quality of life for those working on the project who are currently trying to do the right things. Shows us why projects are consistently successful in some industry segments while other segments consistently fail.